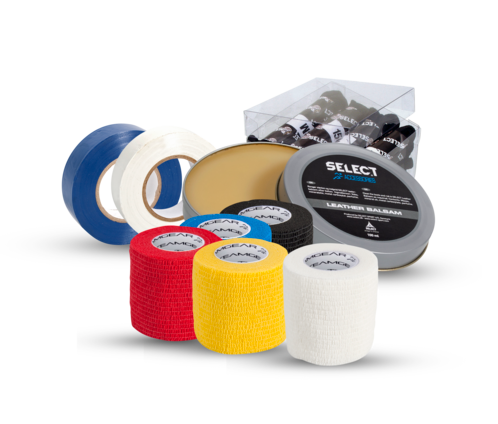 Various protection gear, shoes and resin are some of the items available here, and we have put together some suitable training packages for both football and handball, alongside a wealth of products such as free-kick figures, agility-ladders and marking cones. 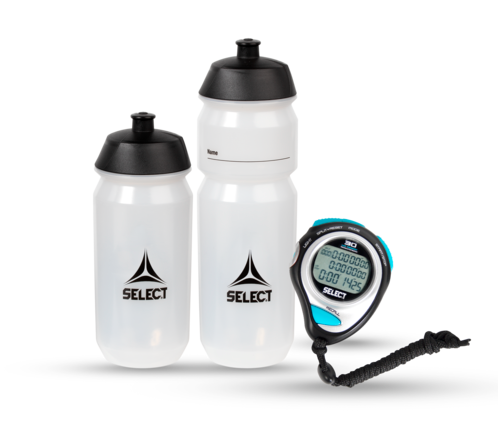 We also have equipment for referees and the pitch itself, with accessories such as bags, water bottles, vests and pumps. 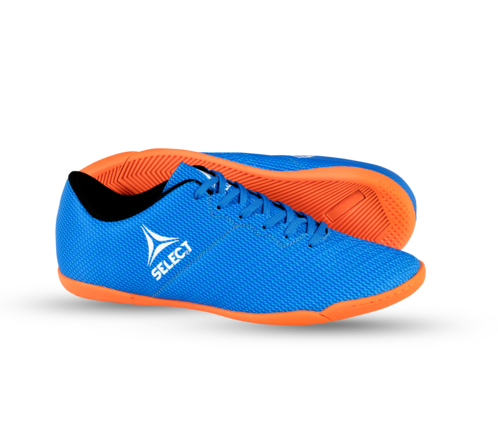 All-round shoes for indoor use for children and adults. 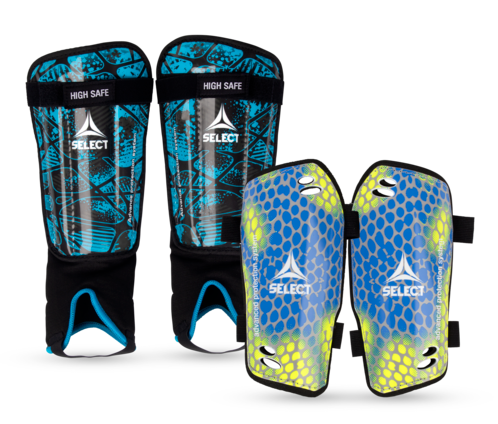 Four types of flexible and solid shin protection for football. 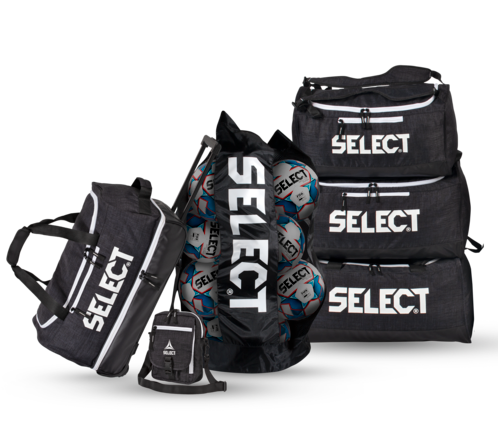 Here are five different training packages that have been put together to cover all levels of football- and handball training. 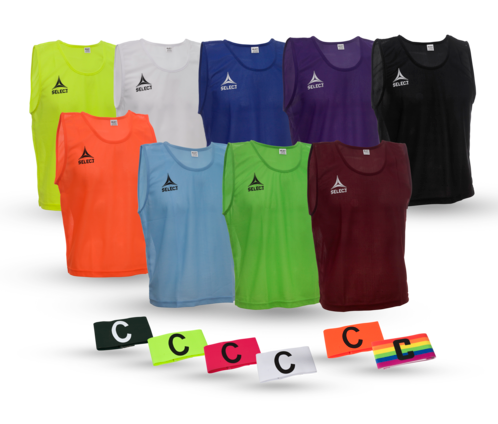 Training bibs and captain´s bands in different colors and are available in both adult and children's sizes. 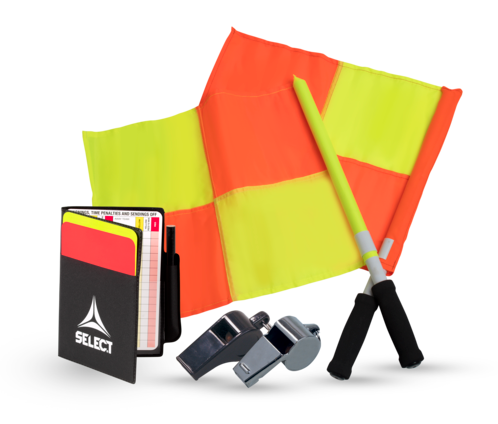 This section offers all thinkable in court equipment and referee gear. 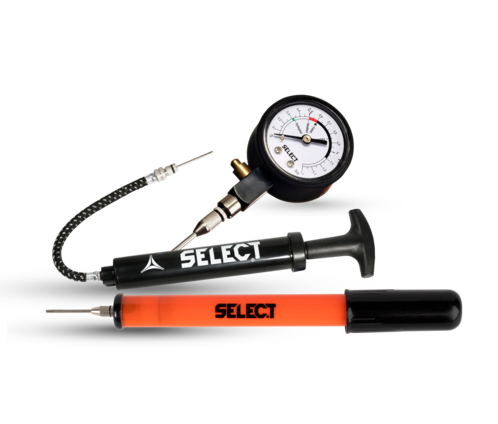 All the small things that makes a training session perfect.